Galmpton, half way between Paignton and Brixham is a village backwater that overlooks Galmpton creek an offshoot of the River Dart. 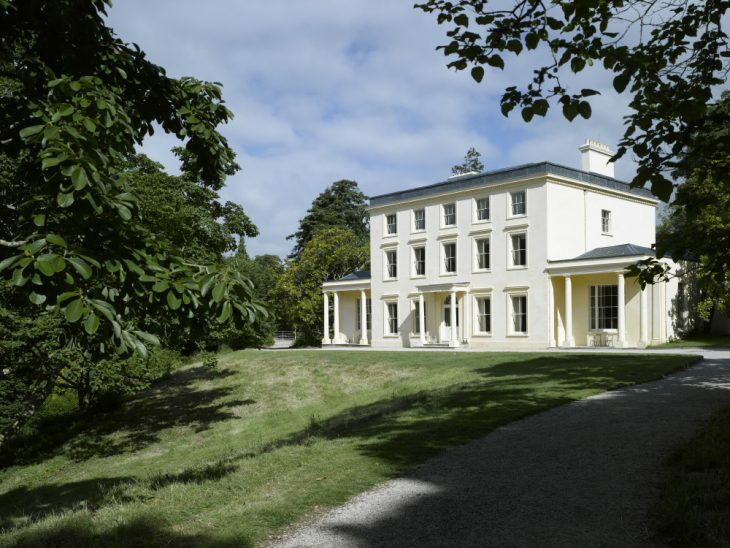 Galmpton is also a short distance from Greenway, the National Trust home of Agatha Christie and is a great location from which to explore South Devon and, in particular, the South Hams. Dartmouth and Kingswear are only a few miles away by road or even boat or canoe, which can be launched at Galmpton key. 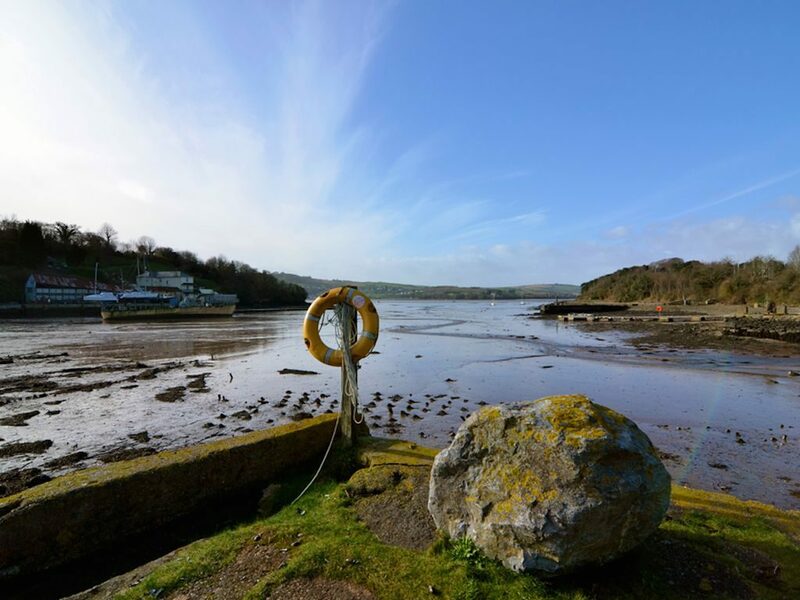 Galmpton is the essence of a Devon village and whereas the other towns have grown and developed, Galmpton has a small footprint and easy access in all directions. It, therefore, has the best of all worlds. Approaching from Paignton, approach Churston lights and bear left before the large common and follow the road down to the village. Turn right for the shops, left for the pub and straight across for the road to Greenway. 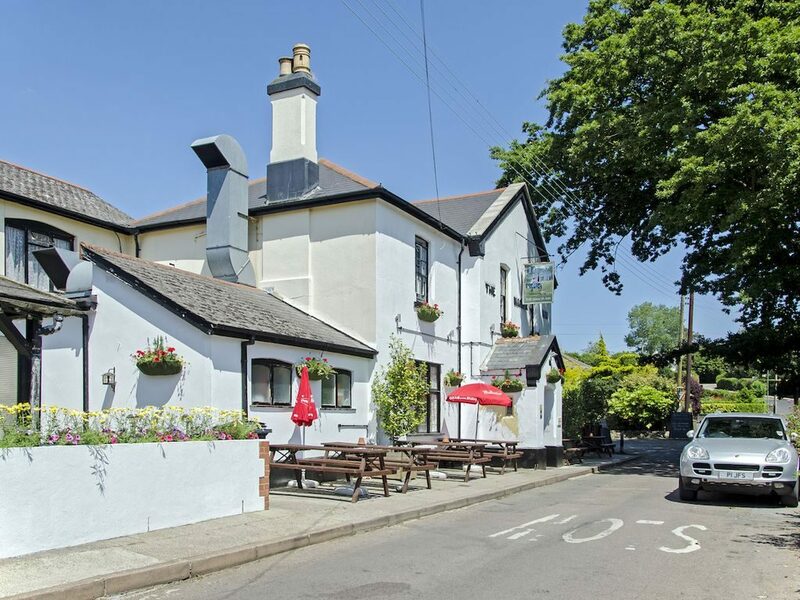 Finding somewhere to stay is never easy and with Agatha Christie being so famous the area brings many visitors to this particular village as it is a few miles from Greenway and over the river to Dittisham by ferry. If you are bringing your dog and coming with friends then seeking a place that sleeps more than six is not that simple! With Paignton only a couple of miles away, with its safe beaches and many attractions, it is a true family holiday location. Preston, Paignton, Goodrington, Three Beaches, Broadsands and Elberry are just some of the great beach locations with something for everyone. Then there is Paignton Zoo, Kents Cavern, and all the other local attractions. In the other direction lies Brixham with its still active fishing fleet and its very own identity. Between the Galmpton and Brixham is the turnoff to Kingswear and the ferry to Dartmouth. From here you can explore the South Hams, starting at Strete, then the Beesands, Slapton, Torcross and around to Kingsbridge, Prawle, and Salcombe. Galmpton also sits just off the ring road to Torquay from which you can branch off to Totnes, without hitting town centre traffic. Galmpton has its own tidal creek known as Dittisham Lake (the header image is of Dittisham across the river). The creek has a public footpath through it and this can be followed in either direction. The creek is not suitable for bathing but is a fascinating place to visit and see the wildlife and especially to watch the mullet surfacing on a quiet and warm summers evening. There is no fishing from the quayside itself as it has small marina activity, but further around this is possible. School Bass and flatties are the likely catches. Devon’s pretty much one big dog-friendly playground, so it’s a good idea to plan your doggy days out before you start your holiday. Dartmoor National Park’s perfect for spending time with your pooch, as its landscape’s crisscrossed with pathways, ancient landmarks and natural sights, just make sure you keep your dog close to you when there’s livestock nearby. The Dartmouth Steam Railway and Riverboat Company’s one of the best ways to explore South Devon and dogs are welcome aboard to enjoy the experience too. To be honest, this is one of the unique pet-friendly days out in Devon we can think of, and you’ll be free to chug your way through the countryside from Paignton to Kingswear, where you can pick up the ferry across the river Dart to historic Dartmouth.